SAN JOSE, Calif. – Chris Wondolowski scored in the 90th minute, lifting the San Jose Earthquakes to a 1-1 draw with the Seattle Sounders on Saturday night. 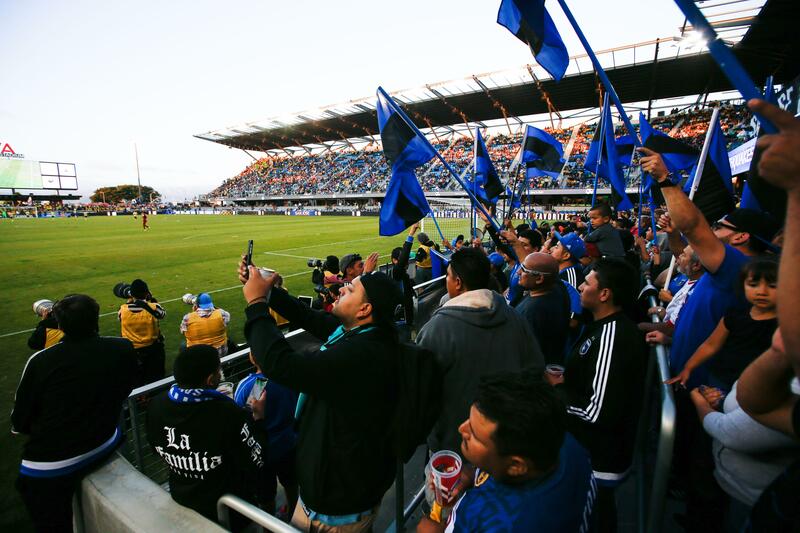 The Earthquakes inducted former goalkeeper Joe Cannon into the team Hall of Fame. Cannon, was recently named head coach of Quakes PDL affiliate, spent eight of his 16 years in the league with San Jose, including the 2001 championship. Published: April 8, 2017, 10:52 p.m.